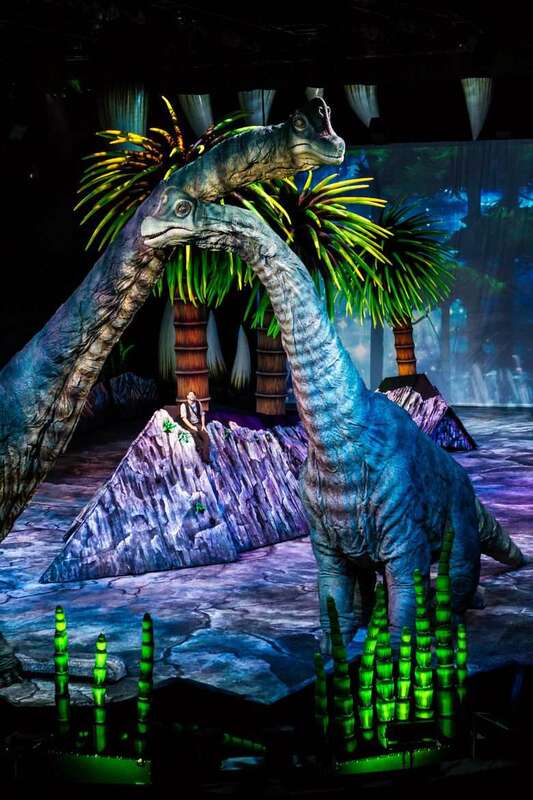 Walking With Dinosaurs: Lifelike Creatures Storm the Stage! Have you ever seen dinosaur bones on display at a museum and stared in awe at the massive size? It’s hard to imagine what it must have been like to see those dinosaurs as they really looked when they roamed the earth, but now you can. Audiences can actually watch full scale dinosaurs with all of their real life characteristics as they move about stampeding and roaring across a stage. Pretty incredible, right? 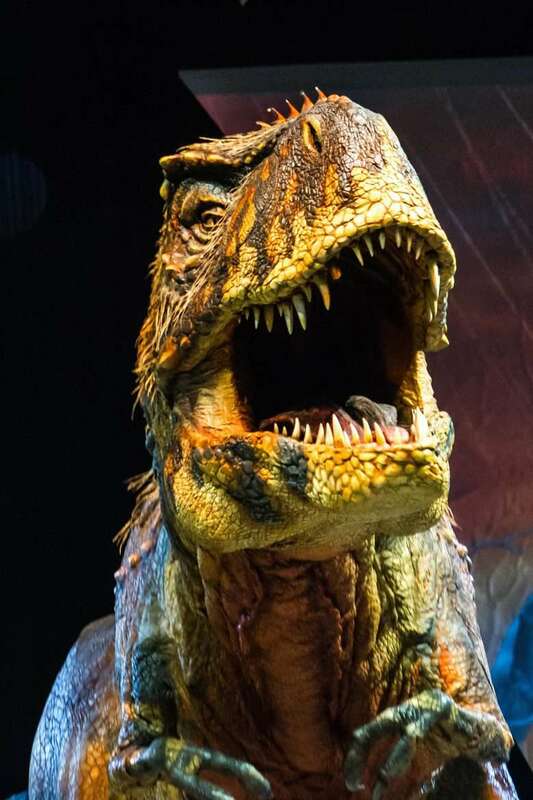 Starting tonight, you can see Walking with Dinosaurs The Arena Spectacularwith shows at the Honda Center and the Staples Center. This live show is based on the BBC series, and it brings dinosaurs to life right before your eyes in a performance unlike any other. The performance showcases ten different species from the reign of dinosaurs that existed for over 200 million years. 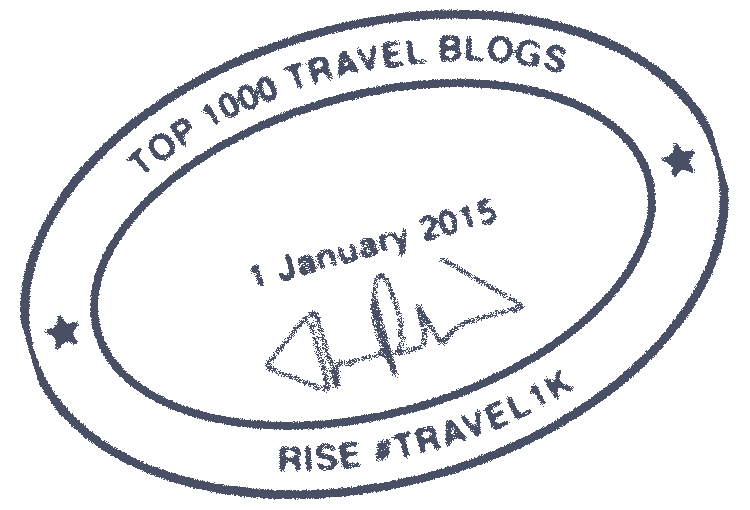 The dinosaurs interact with each other on stage and even show depictions of how carnivorous dinosaurs came to walk on two legs and how herbivores fended off predators. One of the largest dinosaurs featured in the show is the Brachiosaurus which is made to scale at 36 feet tall and 56 feet from nose to tail. 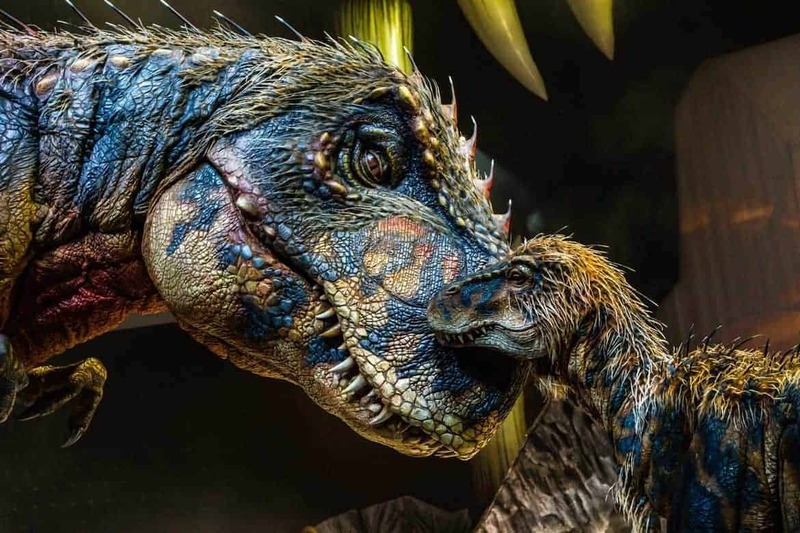 These dinosaurs have been created in the exact likeness of the terrifying creatures that once controlled the land, and it has taken a team of 50 people over a year to bring these dinosaurs back to life. The team included engineers, fabricators, skin makers, artists, painters, and animatronic experts to put together this mind blowing show. The dinosaurs are so lifelike they even snort and roar! However, one of the hardest parts was making them appear as if they in fact weigh as much as they did in real life. Some of the dinosaurs were between 8 and 20 tons! Therefore, they used something called “muscle bags” which is stretched mesh fabric filled polystyrene balls that are stretched across moving points on the dinosaurs’ bodies. This makes it look like there is actual muscle and fat moving under the skin as it would on a real dinosaur. In order to make the dinosaurs move they use “voodoo rigs” which are miniature versions of the dinosaurs that a “puppeteer” manipulates. The movements are sent to a computer and transmitted by radio waves to move the hydraulic cylinders in the larger dinosaurs on stage. In some of the smaller dinosaurs people actual sit inside the creatures and control them. Great detail and painstaking effort has gone into this show in order to make it something audiences will never forget. Walking with Dinosaurs is directed by Broadway veteran Scott Faris. It originated in Australia after years of hard work and planning and proved to be such a huge hit that a tour was quickly planned in North America. The only place big enough to hold rehearsals was the Greater Tacoma Convention and Trade Center! The North America tour was such a success that it went on to Europe and Asia. Be sure to catch this show before it moves on. This is the only chance to see a lifelike representation of dinosaurs as they once were. Kaitlin tries to live her life according to the words of Theodore Roosevelt, “Nothing in the world is worth having or worth doing unless it means effort, pain, and difficulty.” As a marathon runner, aspiring writer, and lover of travel, she lives each day to find the next adventure to take her out of her comfort zone. She hopes to inspire and encourage others with her words. Wow! This is full on incredible! That is such a cool looking show. I think my nephew would love it. If only I could see this in person! It looks like an awesome time! I can’t imagine how it’s gonna be like having dinosaurs around. But I am sure it feels great to see one walking. My kids will surely enjoy this event.